Lightspeed Systems Releases Classroom Management Solution for Mac OS - Lightspeed Systems, Inc.
AUSTIN, TX. 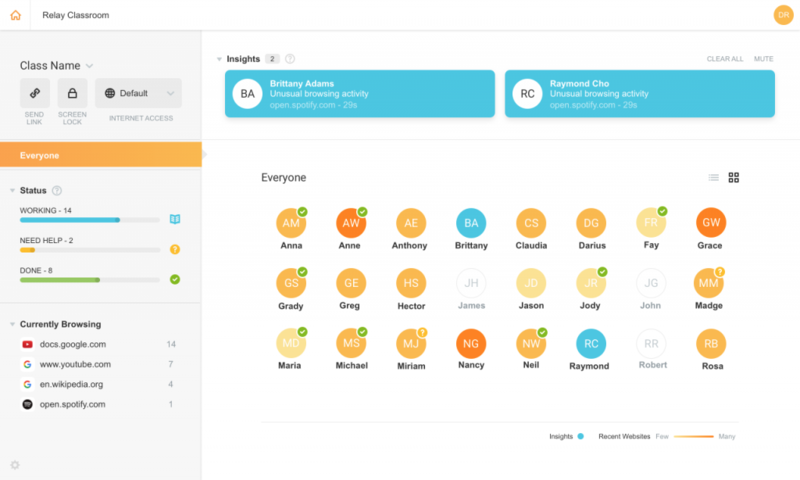 — Ed-tech solution provider Lightspeed Systems, the leader in K-12 device filtering for almost 20 years, has released an update of its classroom management solution for Mac OS. Lightspeed Systems Classroom is now available in general release for Chrome and Mac, with support for Windows on the way.